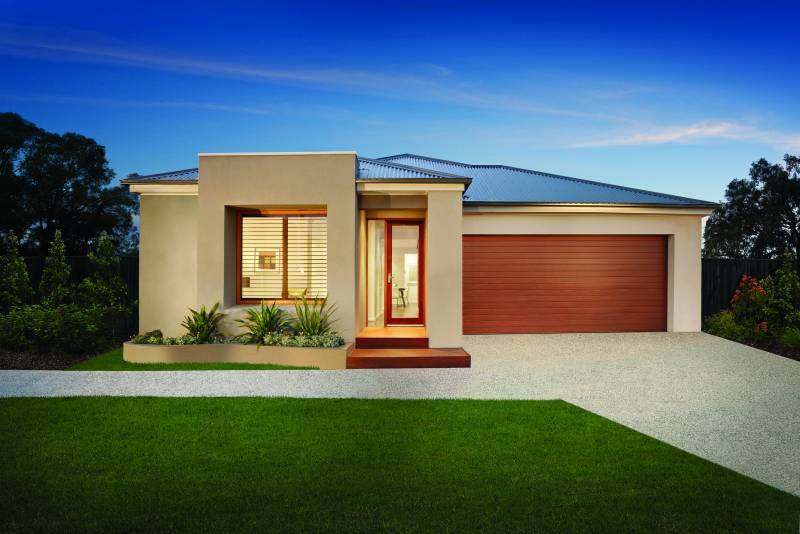 Our Lifestyle Range is a collection of very affordable home designs offering families a bigger lifestyle for less. 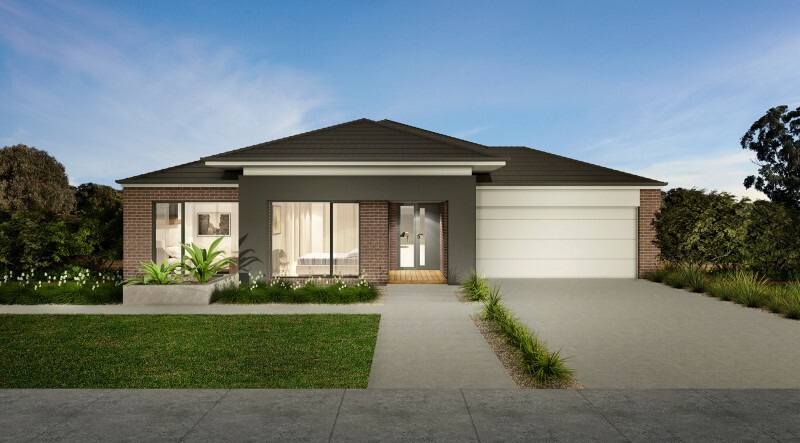 We have done all the hard work by putting the most popular features and finishes into our Lifestyle homes, making them all very practical and eminently liveable. 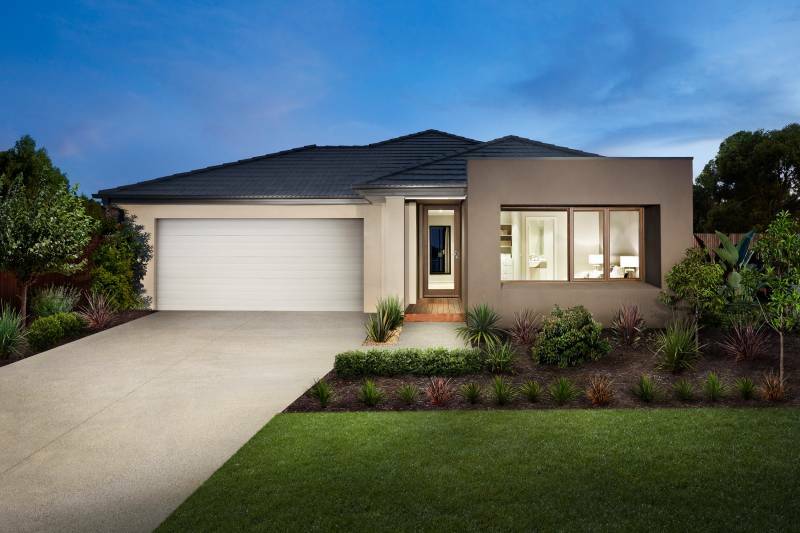 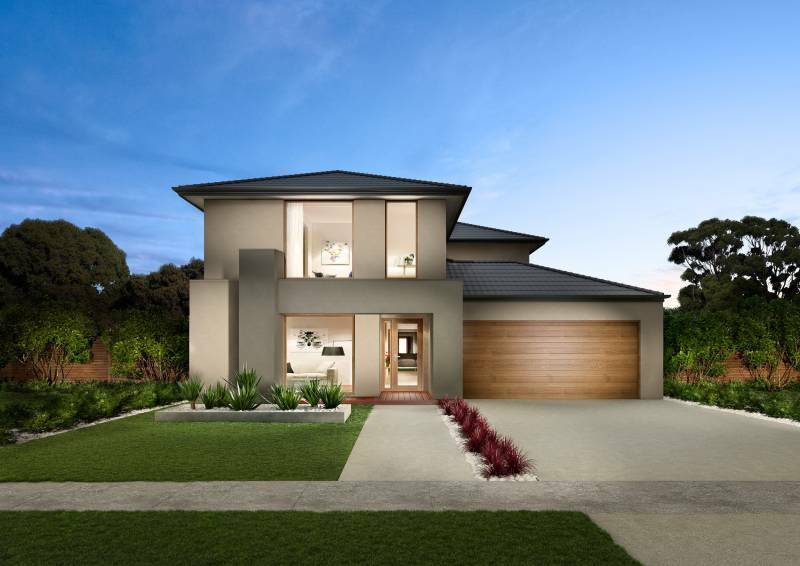 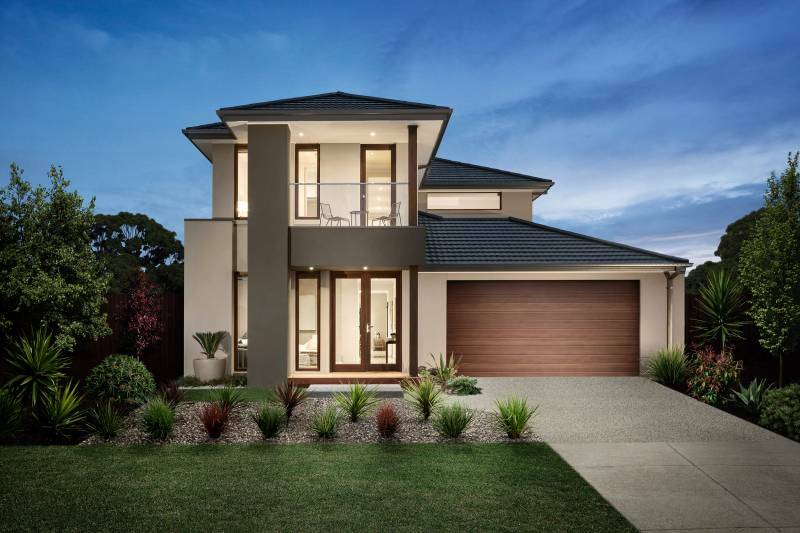 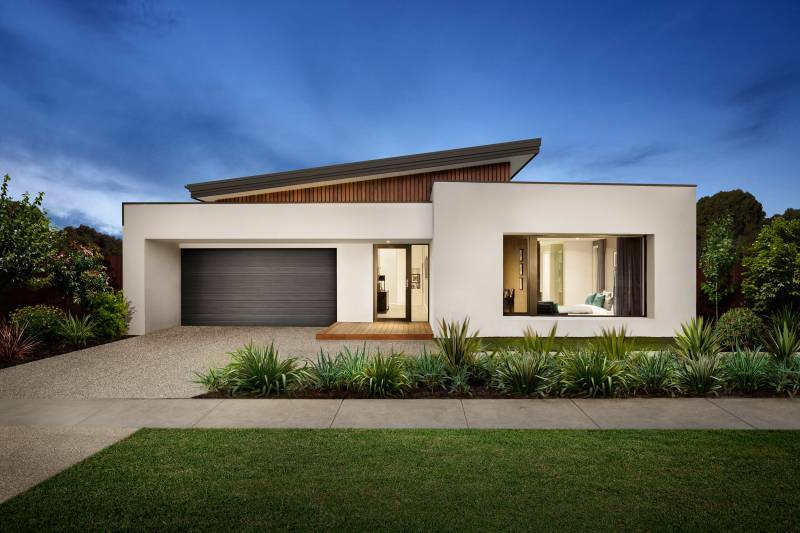 Our luxury range represents an exclusive collection of architecturally designed homes, offering functional designs and an impressive range of features for the ultimate in luxurious, affordable family living. 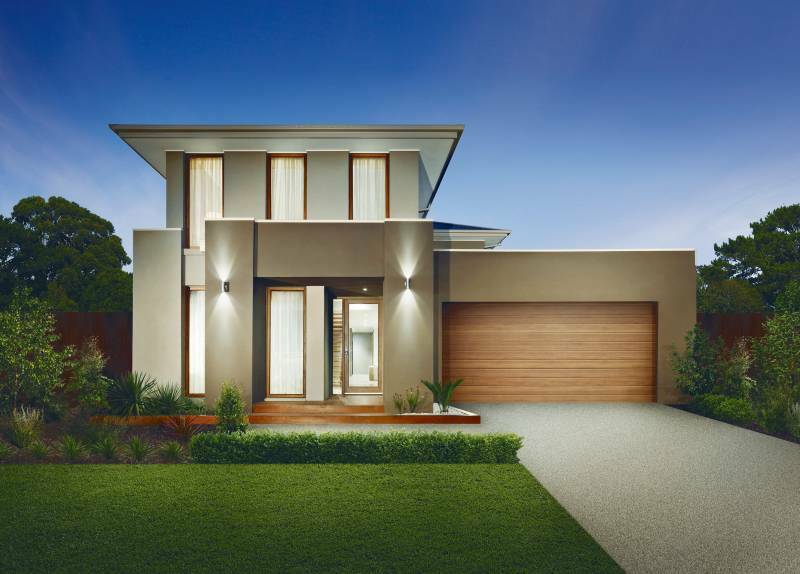 *Depicted image may show optional extras such as feature tiling, upgraded garage doors and driveways that will incur additional costs. 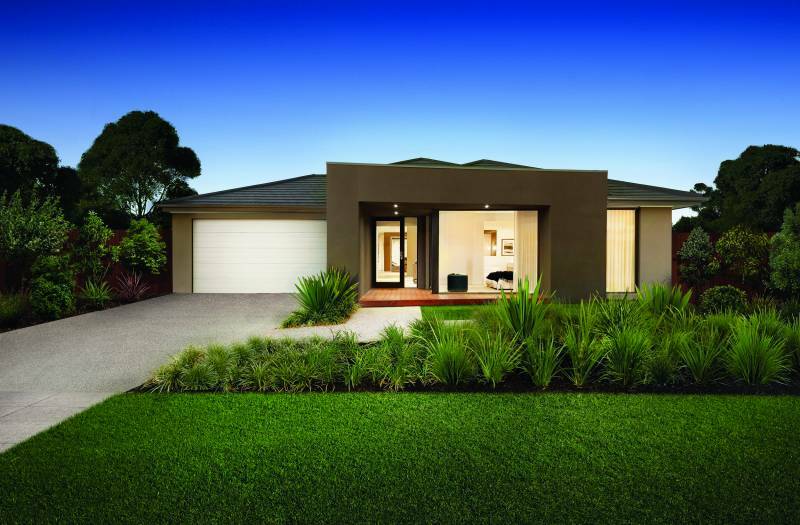 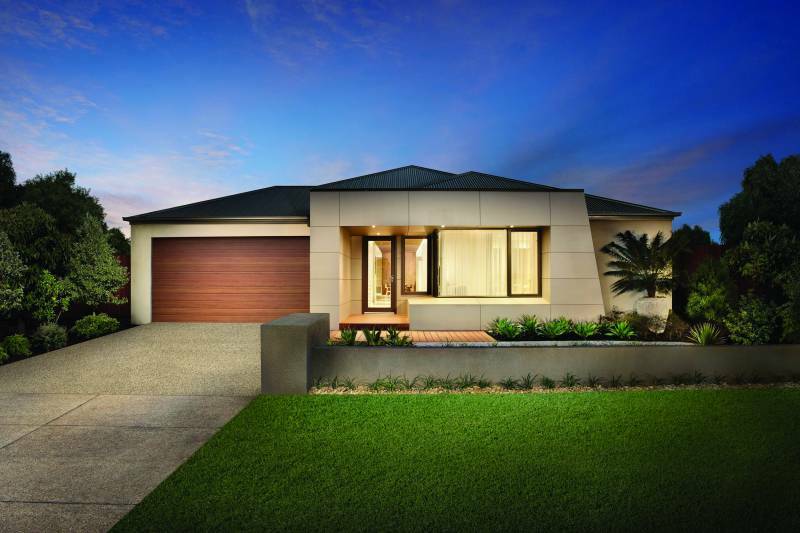 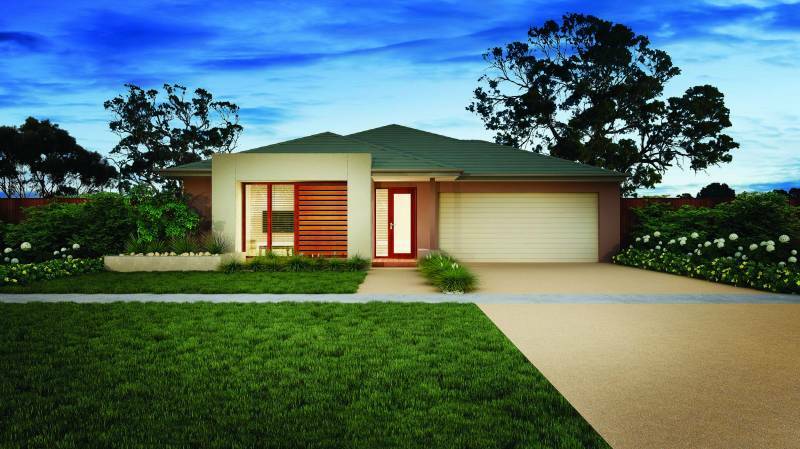 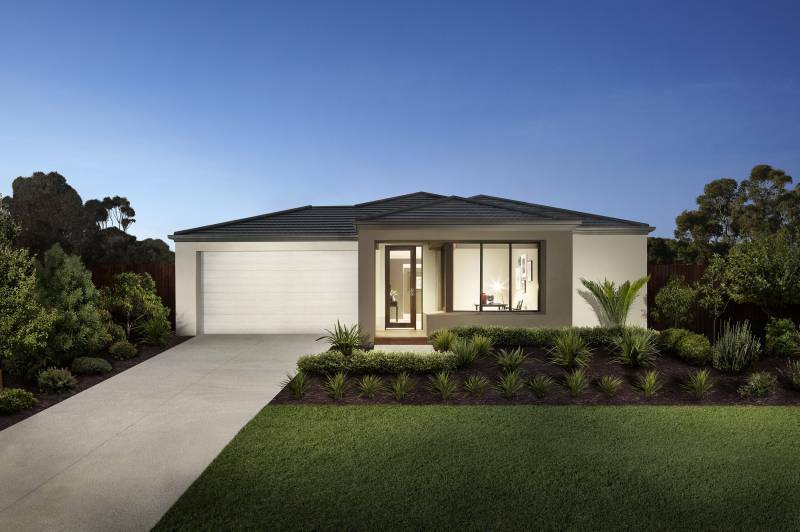 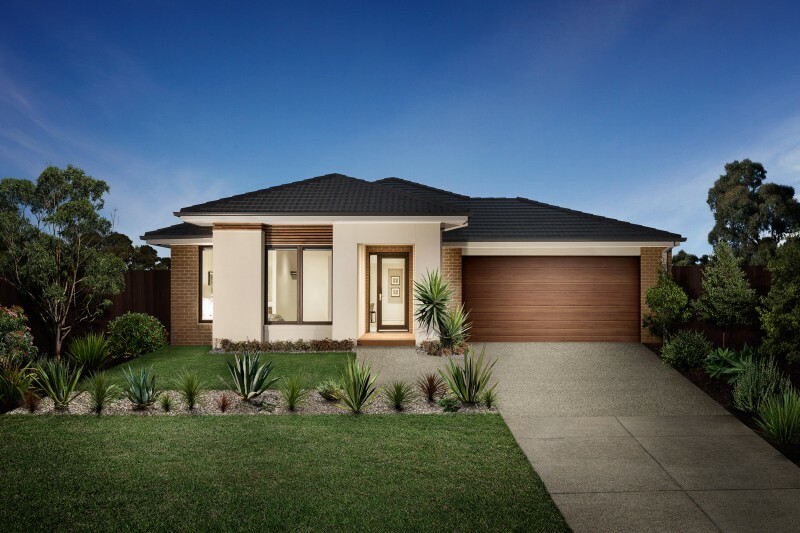 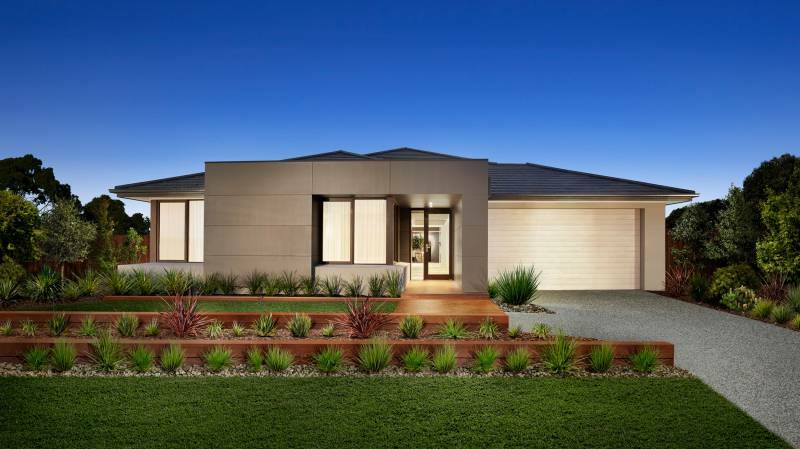 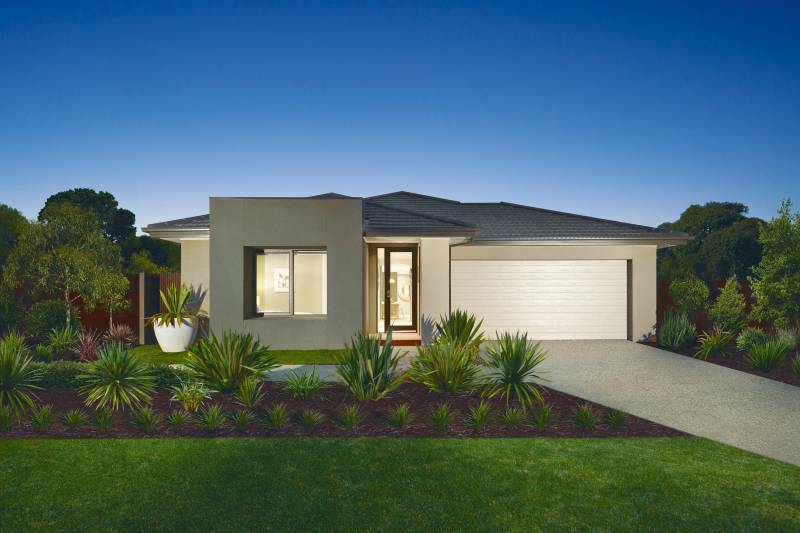 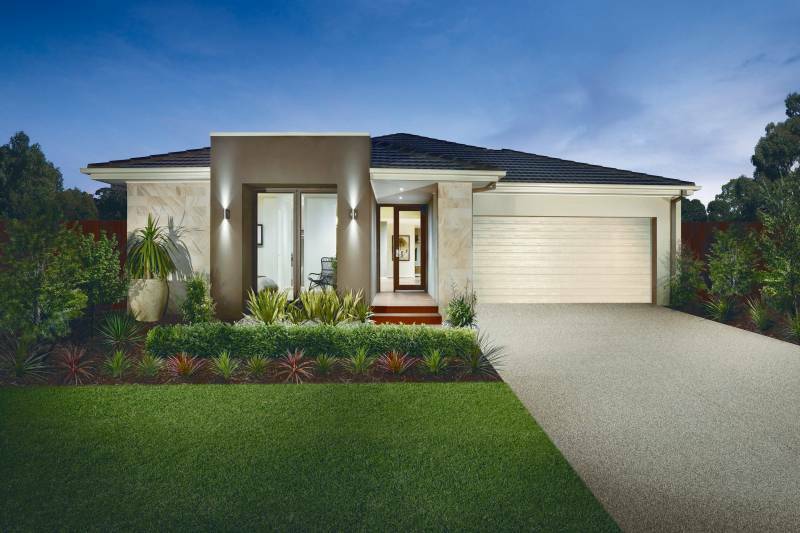 Landscaping, decking, fencing, furniture, feature lighting and window furnishings are not provided by Bridgewood Homes.